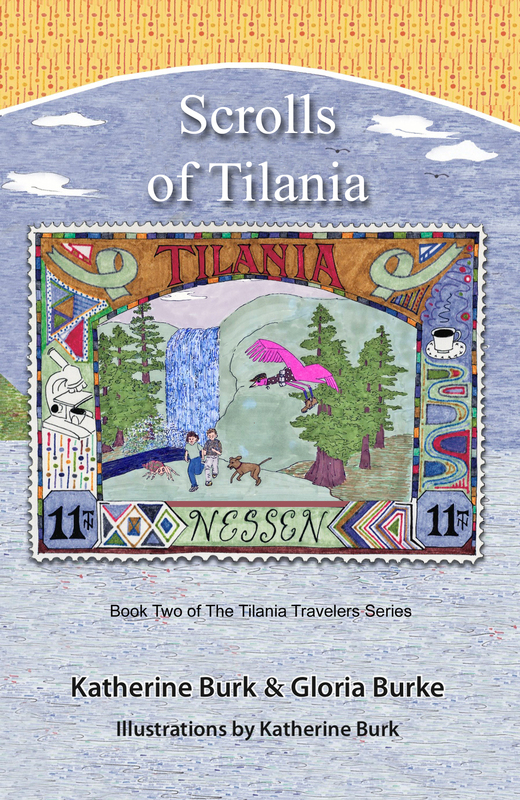 THE TILANIA TRAVELERS ARE BACK! 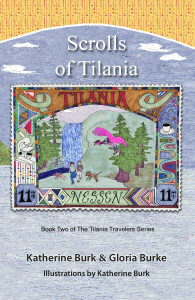 A pattern in Ralph’s fur, a cryptic message from Kalya, and the discovery of a new type of life on Tilania start Annie and Clayton off on their next great adventure into Tilania. Responding to this urgent call for help, the two brave adventurers jump once again into the magical red rowboat postage stamp. They are soon grappling with a mysterious and deadly force that threatens Tilania, the Underworld and perhaps even Earth. Who or what are the Disruptors, and why are they meddling with The Scrolls? Will Annie and Clayton, along with friends new and old, be able to save Tilania and the Underworld from certain destruction?